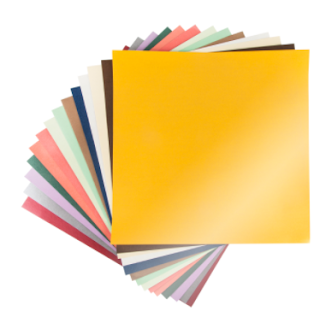 Obsessed with Scrapbooking: Cricut March Mystery Supply Box - See it here! 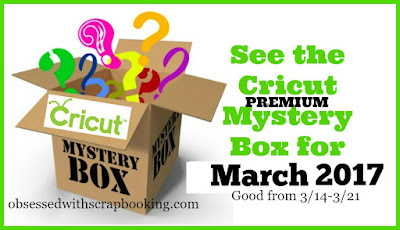 Cricut March Mystery Supply Box - See it here! Yay! Another fun mystery box is available! the first week was the digital mystery box (see bottom of post), then there was the Cuttlebug mystery box (still good for 24 more hours) and today's is the Supply Mystery box! 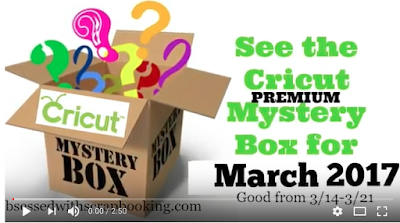 Did you see the new Cricut March Supply Mystery Box? It's LIVE now and it's a fabulous ONE! Only $34.99 and is valued at $88.91! Remember that this is a mystery box and so your contents may be different from the ones shown below. FOR CANADIANS: Get $14.99 Flat rate shipping to Canada on orders $50+ - continuous - PLEASE NOTE Canadians that your box will for sure have different cartridges. 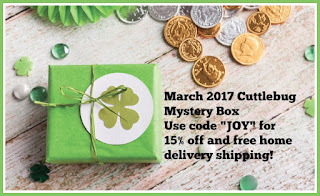 Get your Cricut Supply March Mystery Box HERE! Also, for just 24 hours left, the Cuttlebug mystery box is still available! You can see what's in the Cuttlebug Mystery box HERE! 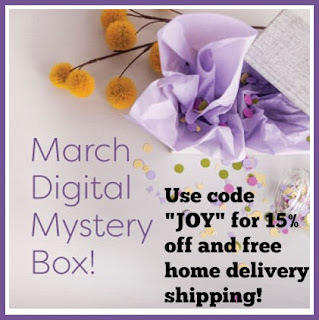 And don't forget that the March Digital Mystery Box is still available! It sells for $29.99 with a retail value of $79.95! Coupon code "JOY" can still be used for 15% off! Get your digital mystery box HERE!